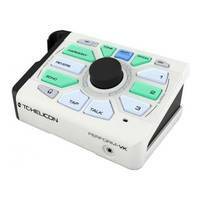 The Switch3 footswitch has been designed by TC Helicon to remotely control all your programmable functions. 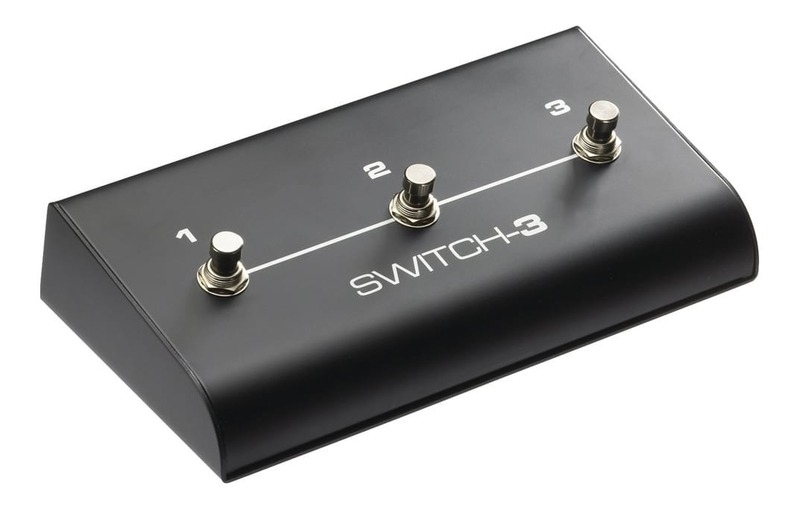 The Switch3 is typically used by guitarists and vocalists to switch between presets, to mute effects or harmonisers, to bypass or to engage a loop effect. 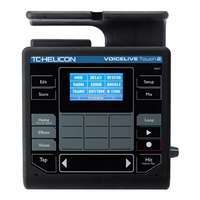 Hi folks just added the 3 way switch to my TC helicon live play gtx. 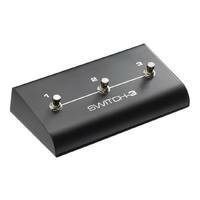 Still using it as a separate looping switch atm. 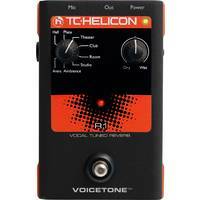 However it is comforting to know it can also switch vocal effects and guitar effects anytime I want. 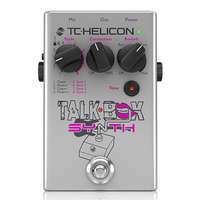 Combined with the free software upgrade, it is proving to be the best purchase I've made since the original purchase of the TC helicon live play gtx itself. I have had no hiccups and alot of simplified fun. 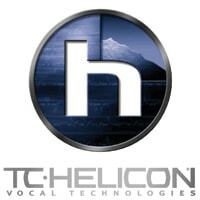 (able to loop and control vocal effects a more simply). 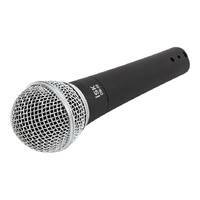 It is a bit dear for what it is but it is robust looks professional and will serve me well. P.s great youtube support as well. 0 Out Of Stock #REF!